Simply unfold and set up in seconds. A wide range of popular kit configurations are offered with carry bags now included as standard. Tailor your kit by choosing from our range of fabric colours and frame options. 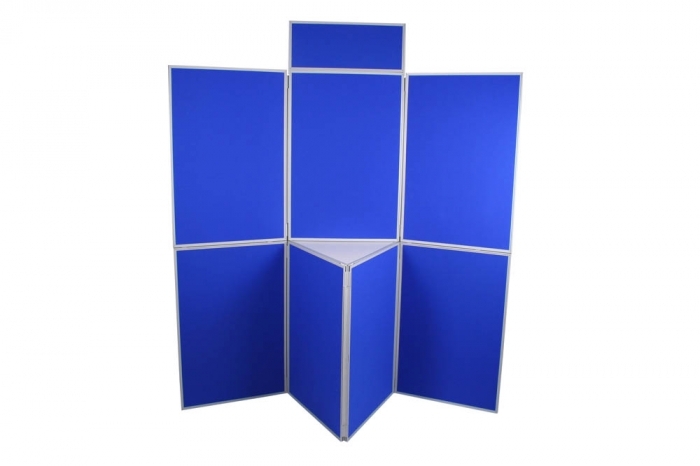 Ideal for presentations, backdrops and exhibitions.